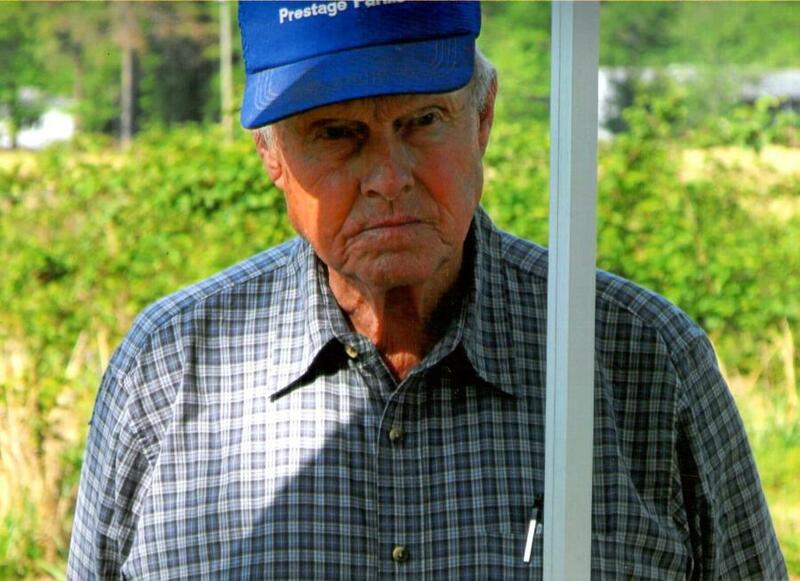 Mr. Deward Mack Ray “Hoot” McCullen, 88, of 591 Grady Rd., passed away on Monday, March 18, 2019 surrounded by his family. Funeral Services will be held on Wednesday, March 20th at 3:00 pm in the Chapel of Royal-Hall Funeral Home with Rev. Gene Smith officiating. Burial will follow in the Clinton Cemetery. Born on March 12, 1931 in Sampson County, “Hoot” was the son of the late Zack and Ann Simmons McCullen and widower to Eva Jones McCullen. He was a retired Maintenance Supervisor with the NC Department of Transportation and a member of Colonial Heights Freewill Baptist Church. He was a hardworking, compassionate man, who was willing to offer help to anyone in need. Above all else, he adored his family. He will be greatly missed. He is survived by a daughter, Evelyn McCullen Andrews of Clinton; a brother, L.A. McCullen of Wilmington; and two grandchildren: Teresa Padgett and Joseph Andrews. He also leaves behind six great-grandchildren and six great-great grandchildren. Visitation with family and friends will be held one hour prior to the service on Wednesday afternoon, beginning at 2:00 pm; and other times at the home. Royal-Hall is honored to serve the McCullen Family.